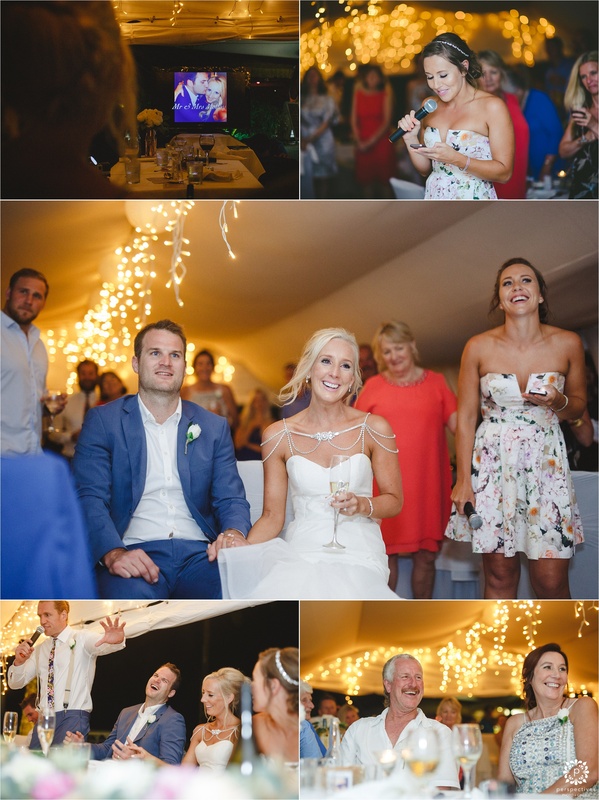 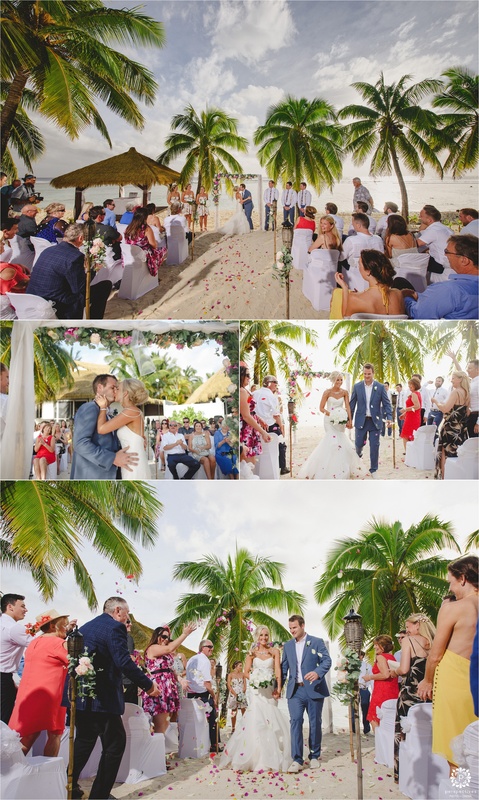 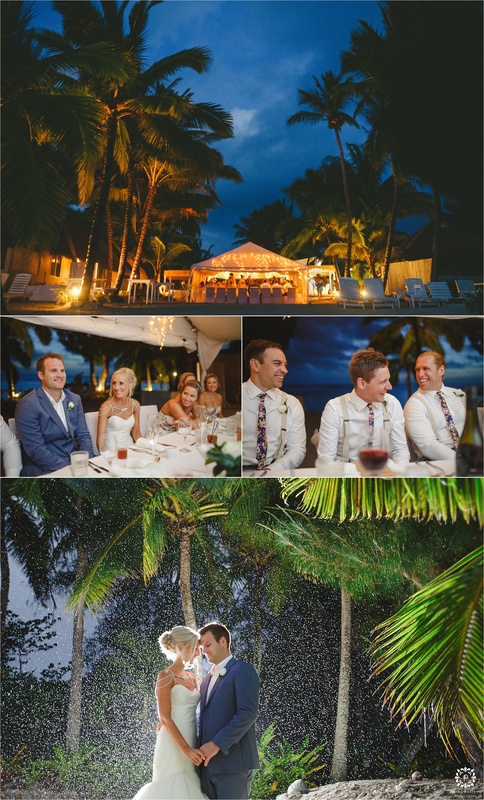 Jody & Grant decided to get married on the tropical island paradise of Rarotonga – and we were lucky enough to join them in their celebrations! 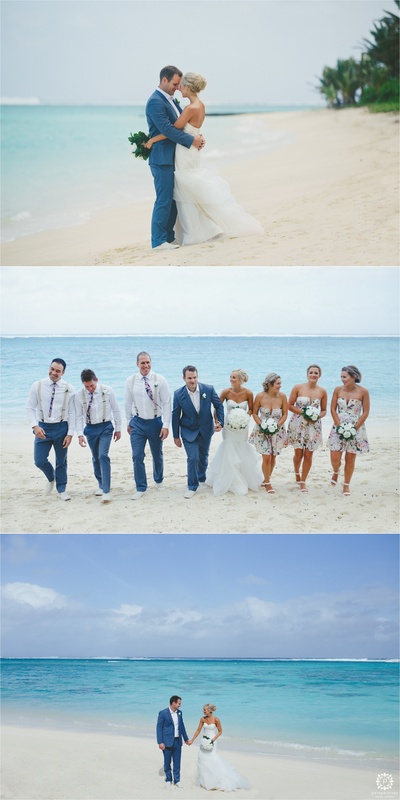 In the week leading up to the wedding, the Cook Islands were lashed by some pretty hectic weather (just ask the guests – many of whom were on a flight that aborted the landing at the last second & came around for a second shot)… so there were some nerves around what the weather would do on the day … turns out – perfect. 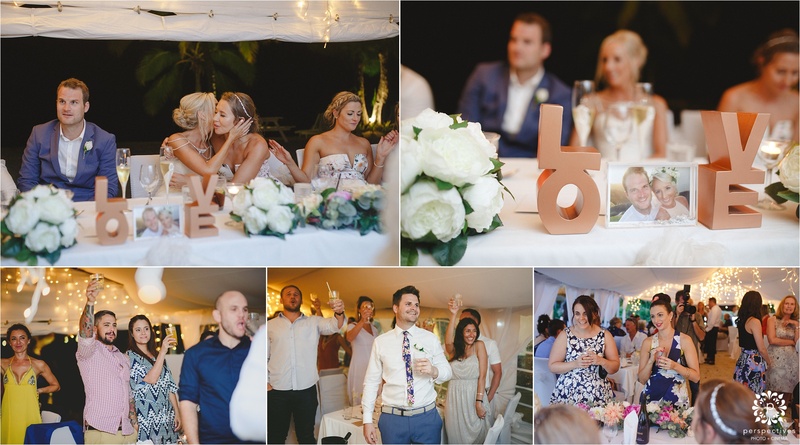 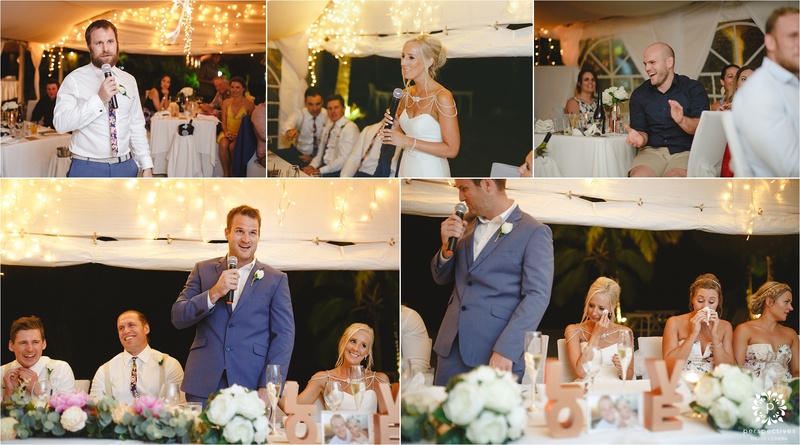 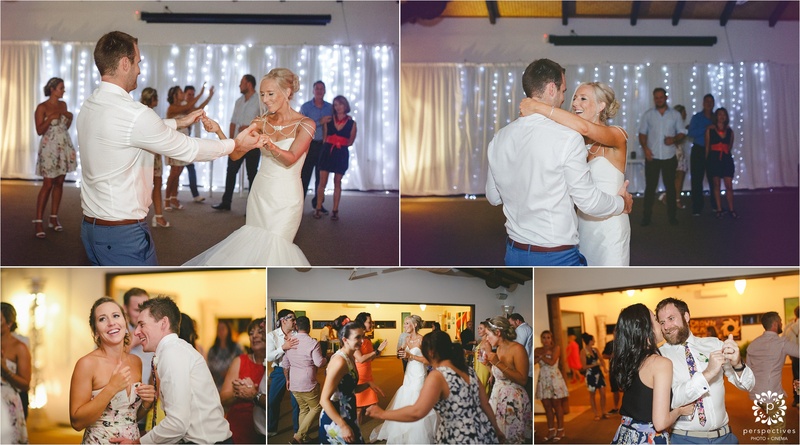 Crown Beach resort is a stunning venue for a wedding – Jody & Grant got ready in rooms next door to one another on the beachfront – and then met in the garden for a private ‘first look’ moment. 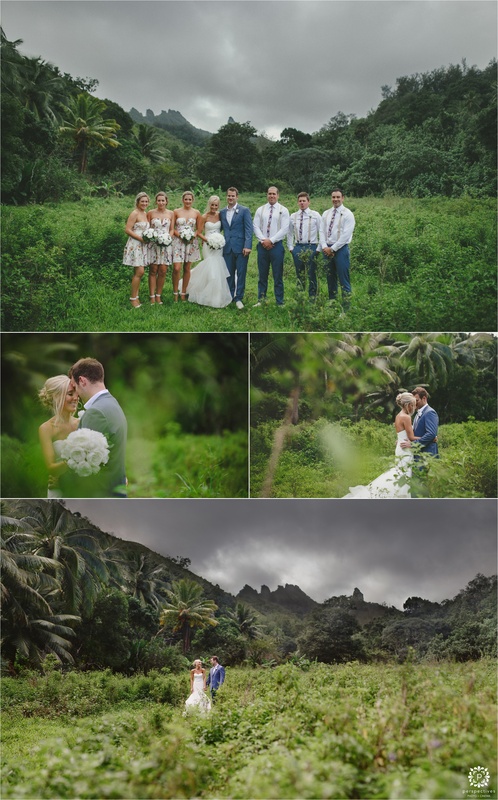 We then headed out for some cool wedding photos around Rarotonga – a bit of beach, a bit of jungle, and some coconut groves to top things off. 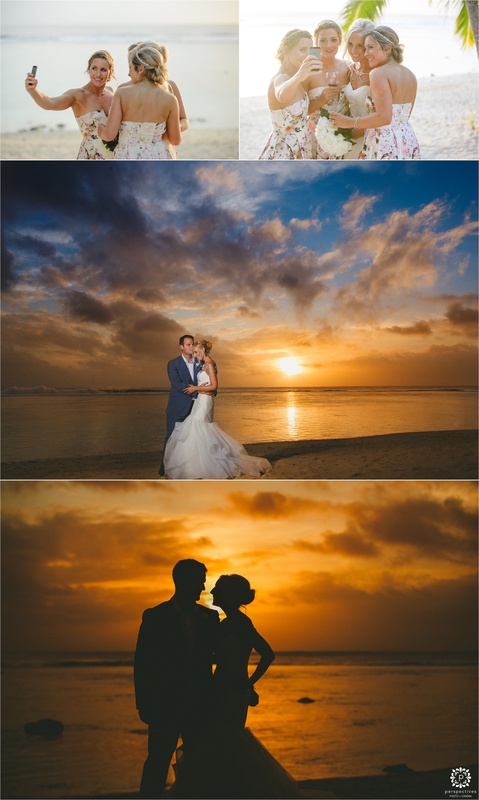 The sun was settling over the sea for their wedding ceremony on the beach – and a gorgeous orange sunset capped things off nicely. 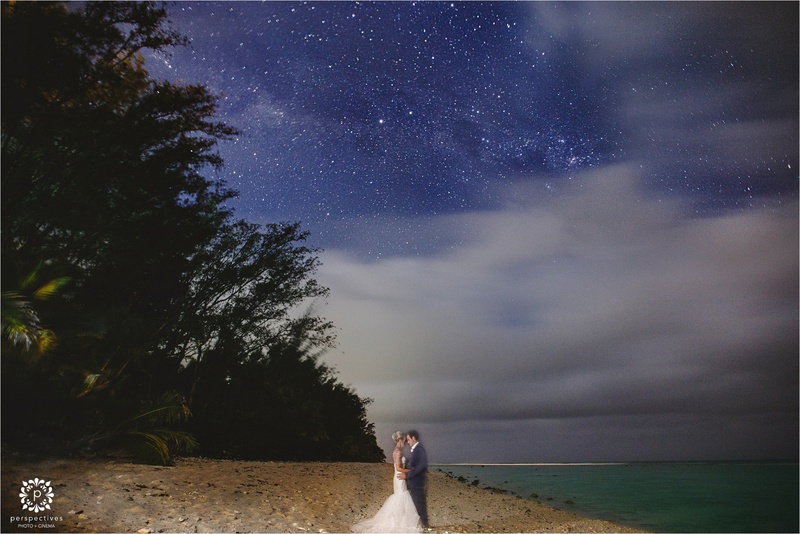 We even managed to sneak a quick stars photo in a convenient gap between the passing clouds that night. 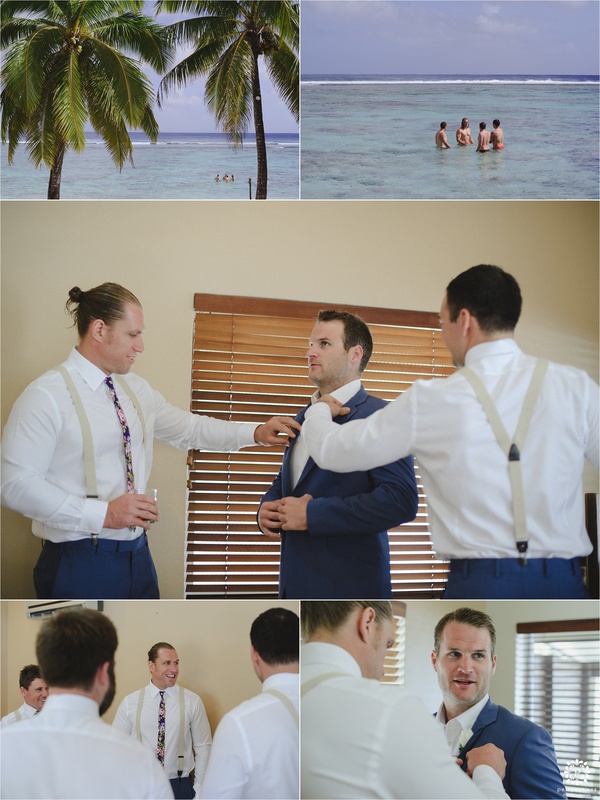 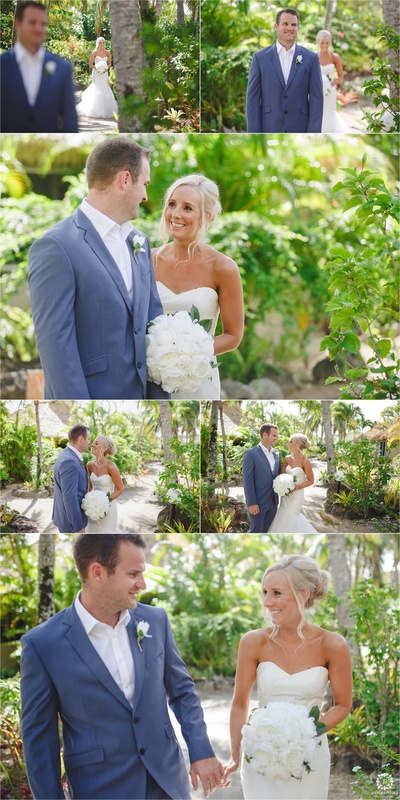 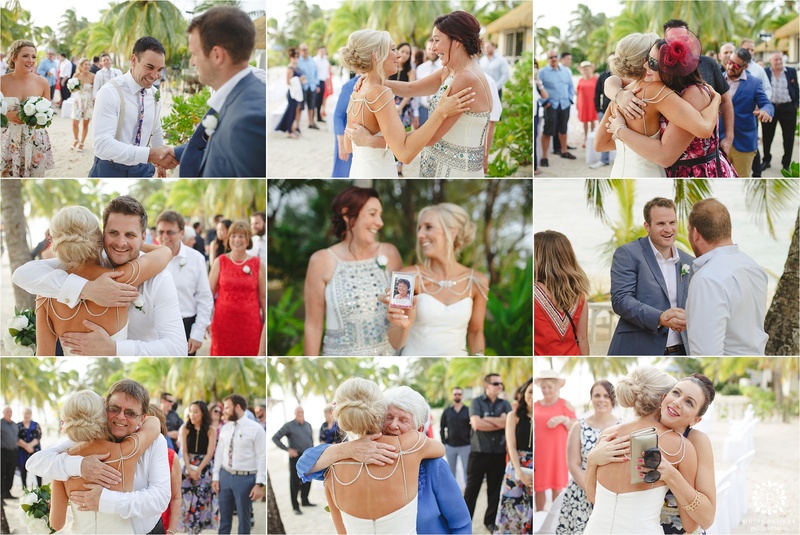 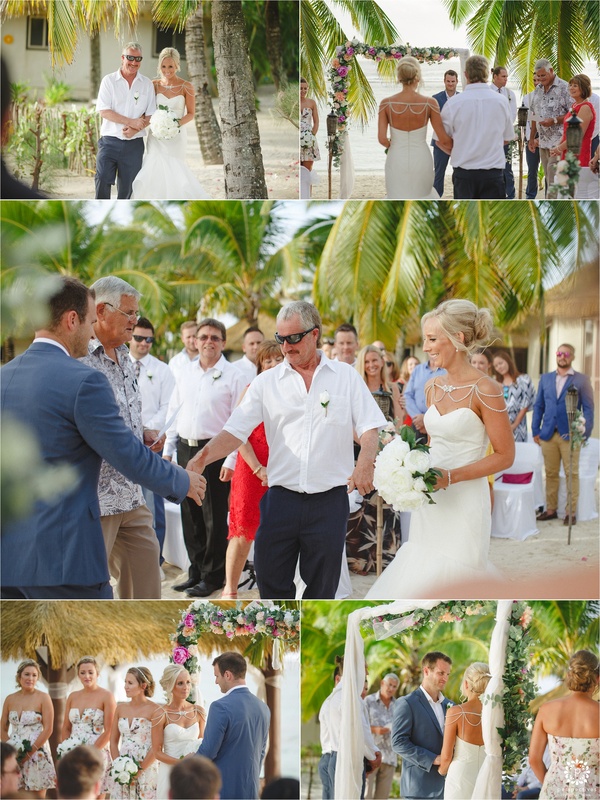 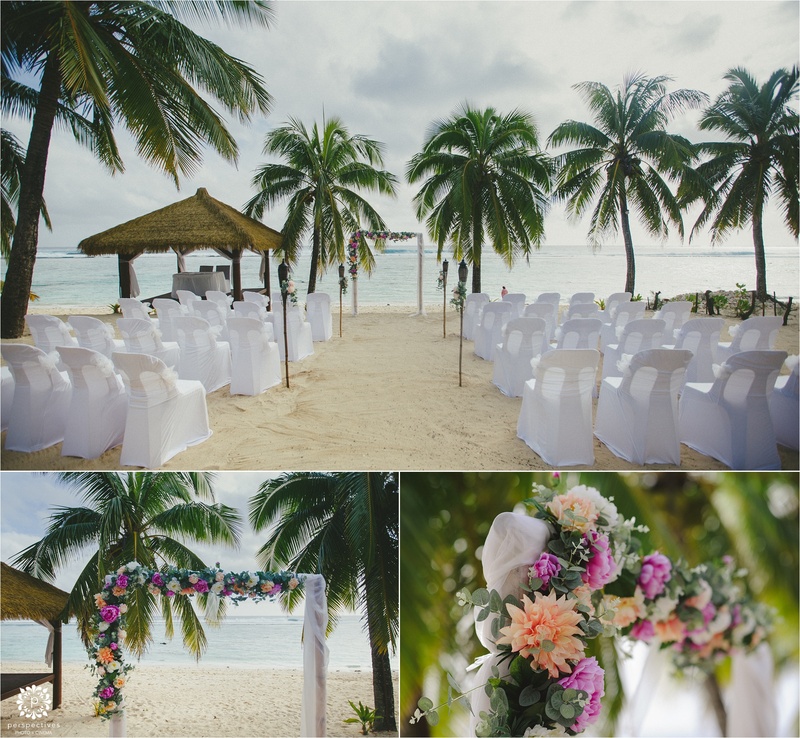 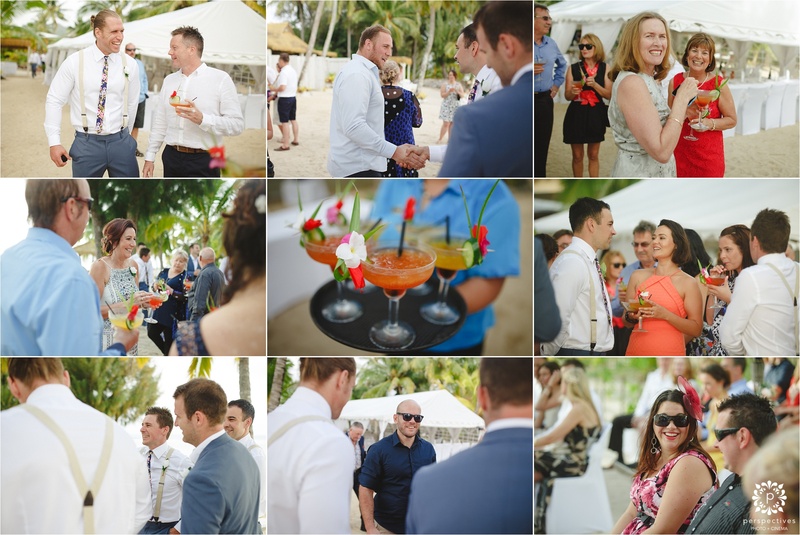 If you’ve enjoyed Jody & Grant’s Crown Beach Rarotonga wedding photos – let them know! 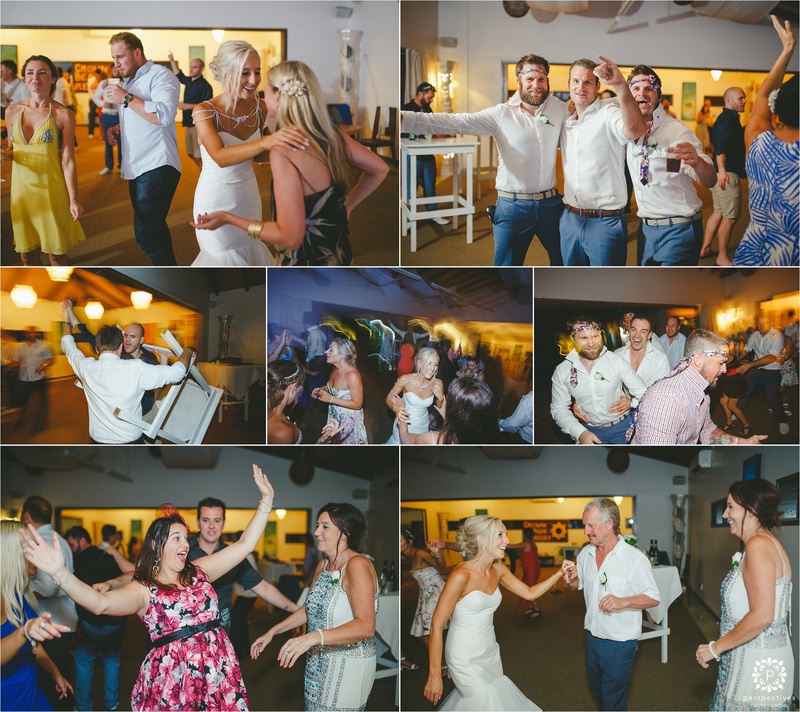 Leave a comment in the box underneath this post – we know they’ll be stoked to hear your thoughts. 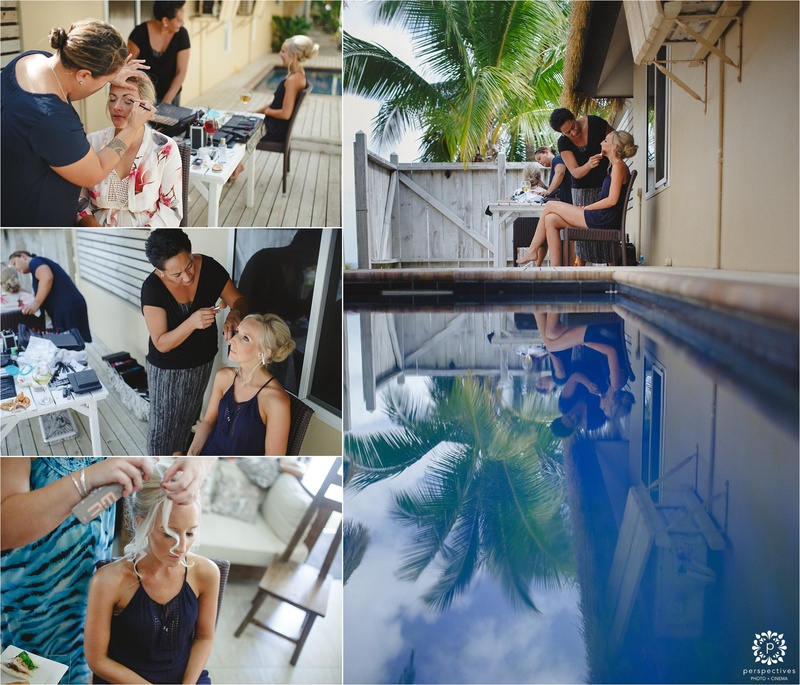 If you’re looking for more weddings we’ve photographed in Rarotonga & the Cook Islands – check out Pete & Mel’s Aitutaki wedding photos. 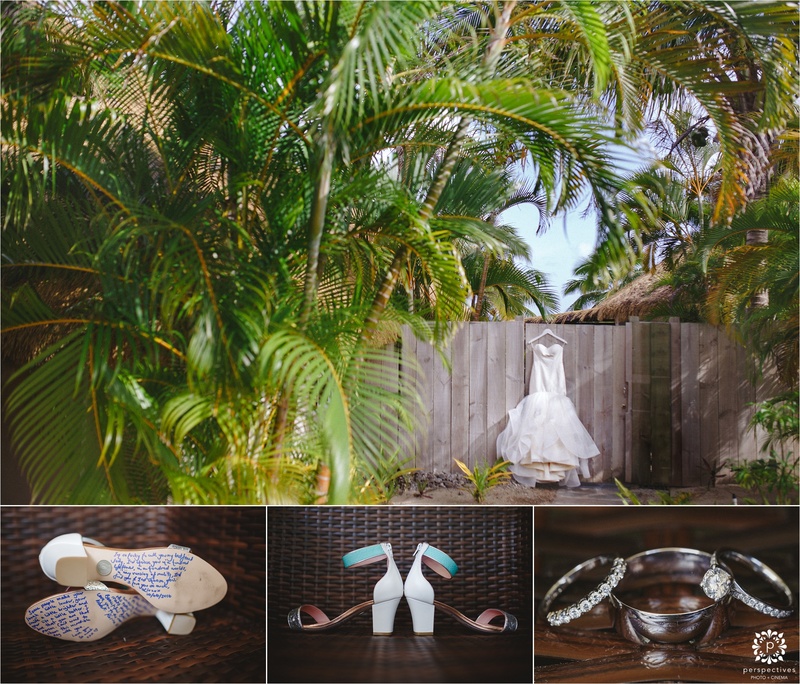 Also make sure you head over & like Perspectives Photo + Cinema on Facebook, and follow @perspectives_nz on Insta – to stay updated with all our latest creations.